Learn to Crochet the Spike Stitch! 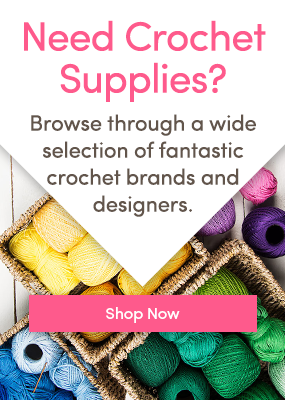 If you’re looking to spice up your crochet projects with a simple, yet unique stitch, the spike stitch is a perfect new skill to learn! Anna Nikipirowicz demonstrates the method in this step-by-step photo tutorial. Click here or the image below to see the entire free tutorial!